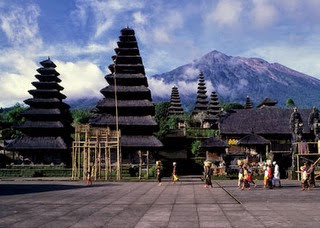 Bali tours around the holy Hindu temple for having your spiritual experienced. Strong believe with old tradition become the soul of the daily social activities around the east Bali. 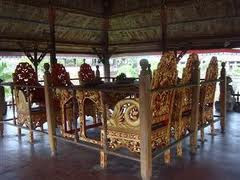 If you decide to have the day trip to east Bali, the most object you would like to see are temple. Let's say Besakih temple, bat Cave temple, Court of justice and may combine if any time leave to stop for Tirtha Gangga the public bathing since the historical time or stop at Tenganan Village the traditional village with famous Bali weaving producer. For the visitor who would like to see and know more about the Bali Hinduism practice, East Bali will become your great choice to go. 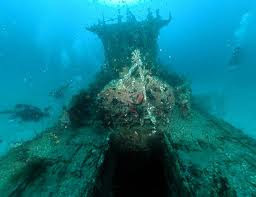 Instead of those culture, east Bali also have great dive spot along the sea of east Bali, you will have the great dive experience at Amed, Tulamben or padang bay.